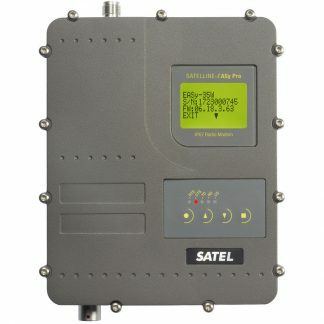 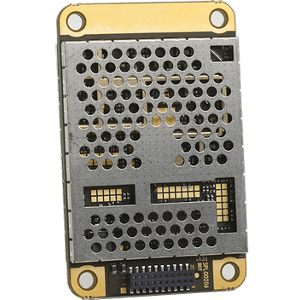 SATELLINE-M3 VHF is a VHF data radio transceiver module in a lightweight, easy to integrate enclosure. 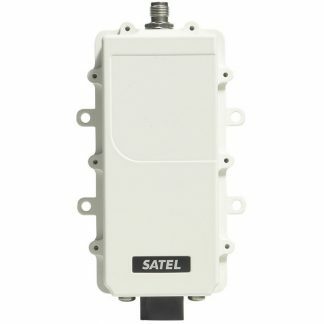 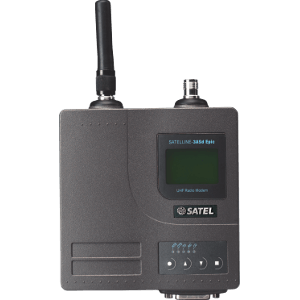 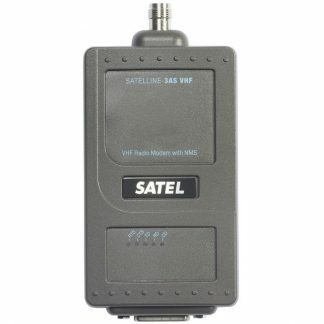 It has full compatibility with Satel’s standalone 3AS VHF line of radio modems. 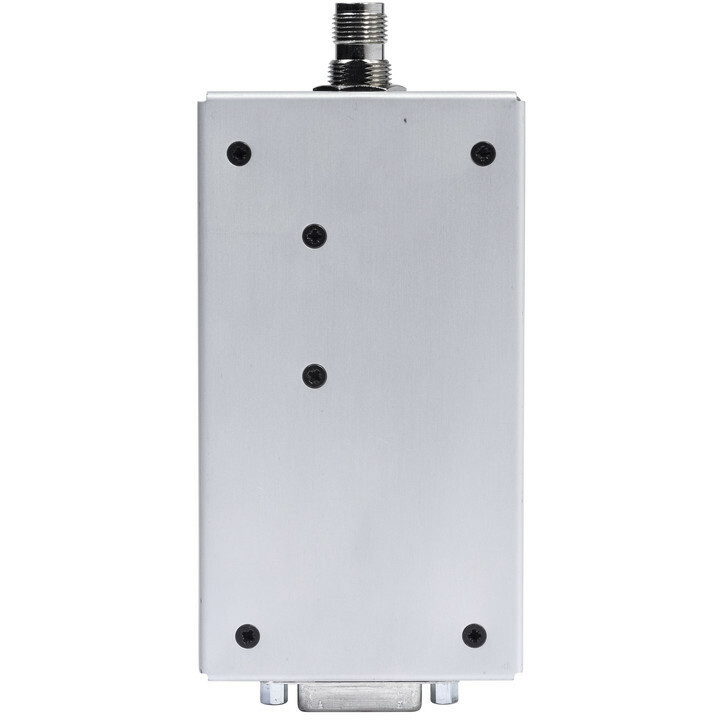 Completely self contained, this module meets applicable radio, EMC and electrical safety requirements without any additional enclosures.